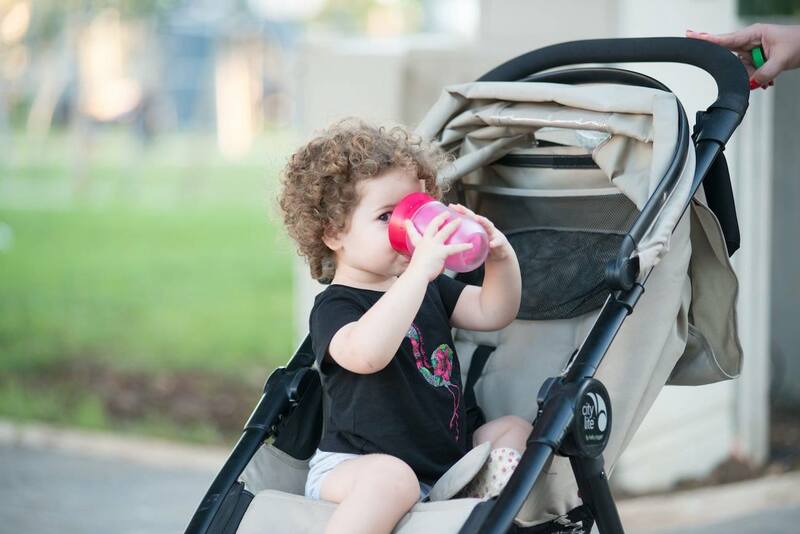 Staying hydrated is easy with The Right Cup Flavored Water Cup, which is free of preservatives, additives, and sugar. 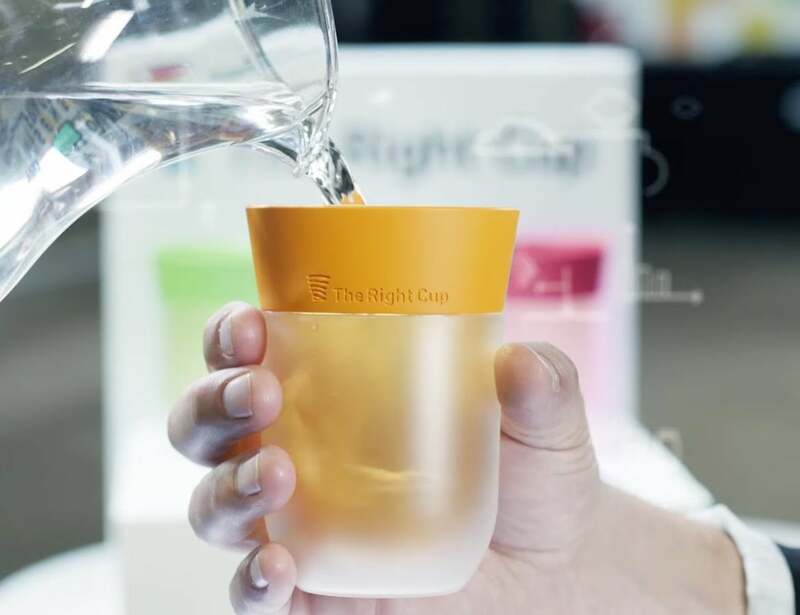 Drink more water when you have The Right Cup Flavored Water Cup. 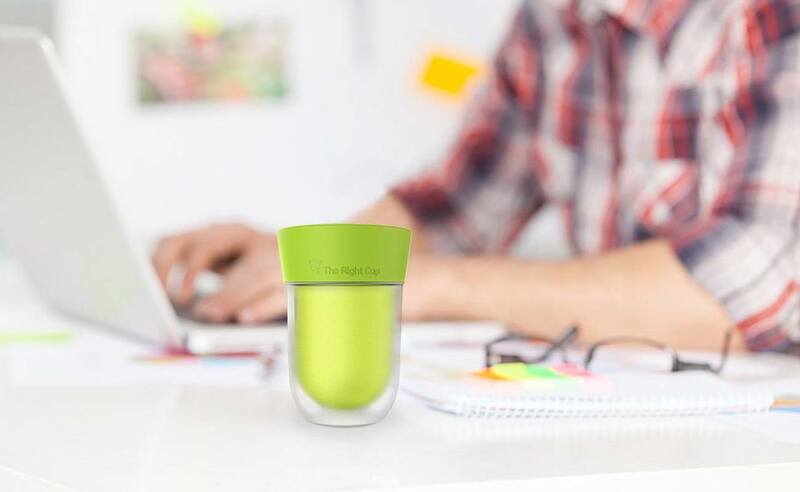 Free of preservatives, additives, and sugar, this zero-calorie cup simply adds a tasty flavor to your water. 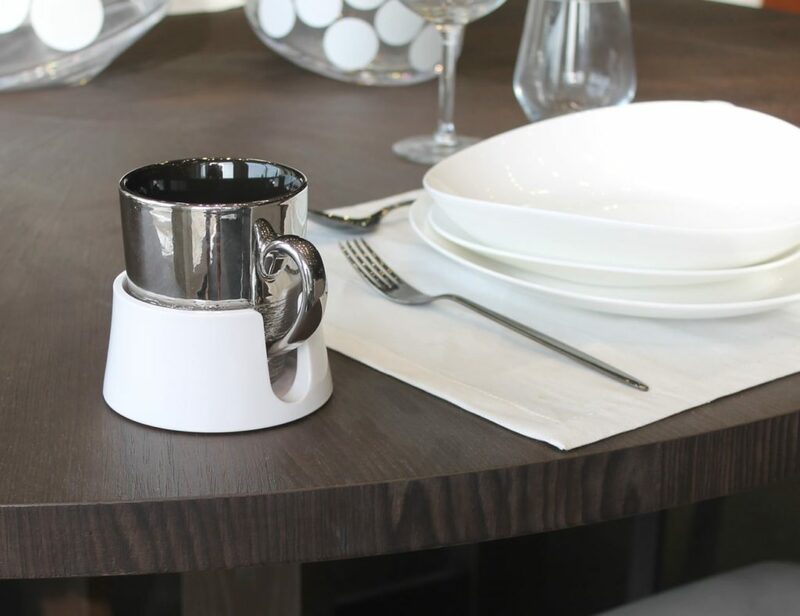 The patented cup emits a fruity aroma as you drink from it, causing your tongue to get a hint of sweet taste. At the same time, your eyes see the vivid color that is associated with the fruit or flavor. 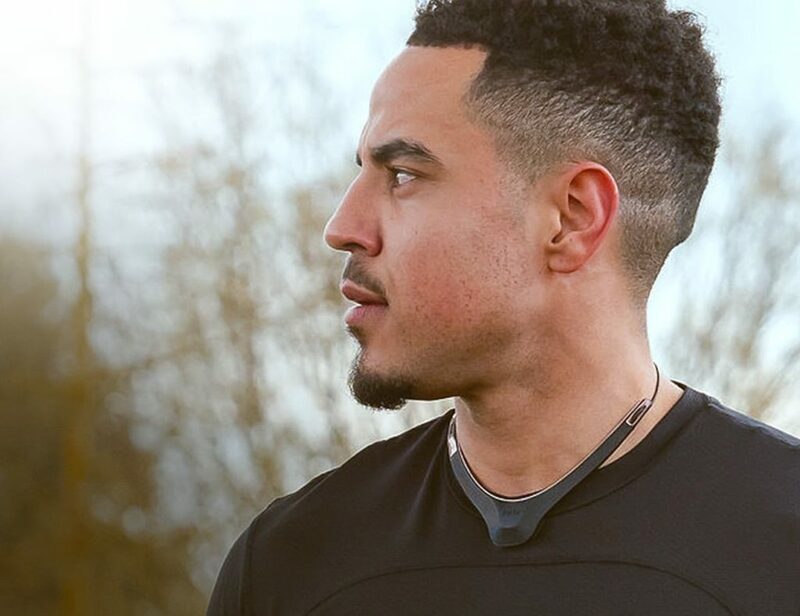 These features combine to create an enhanced overall drinking experience, helping you to drink more water. 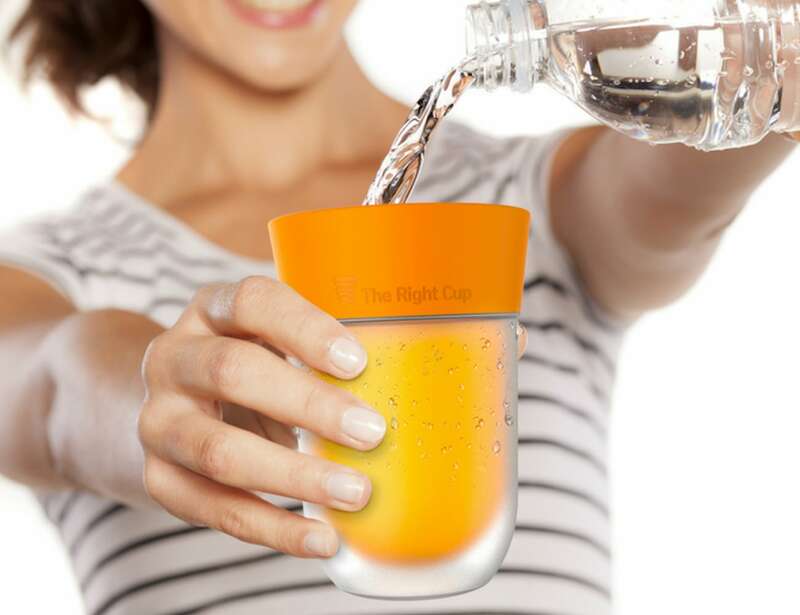 Just pour water right into the cup and appreciate the flavor your brain wants while giving your body the hydration it needs. 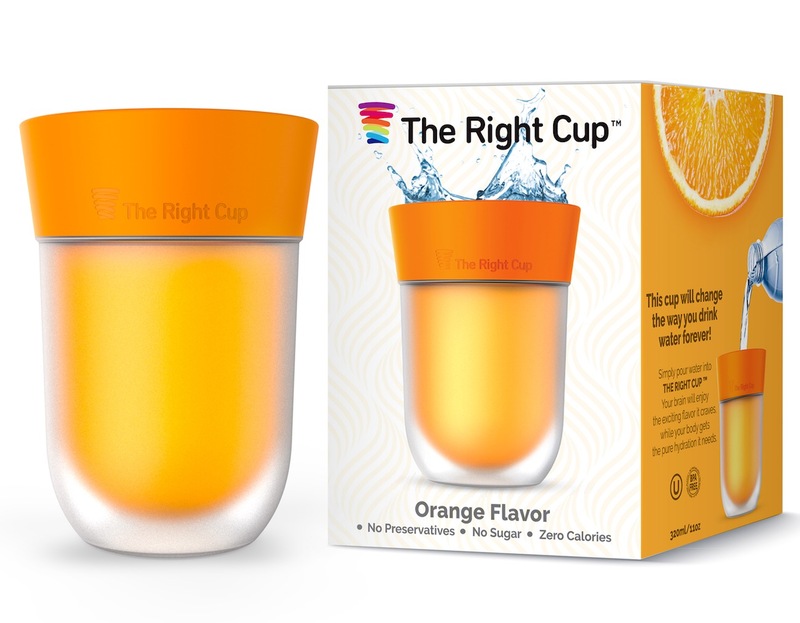 The Right Cup offers six flavors including Orange, Mixed Berry, Cola, Grape, Apple, and Peach.